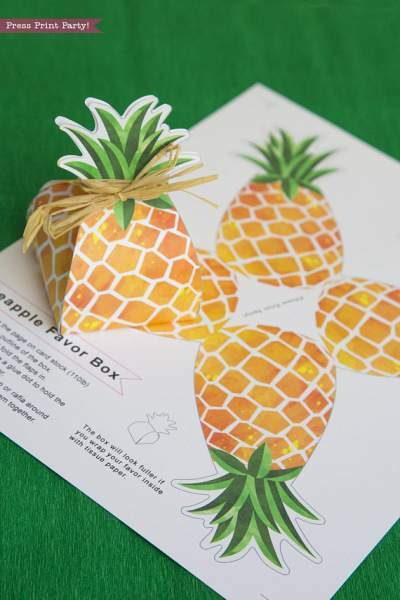 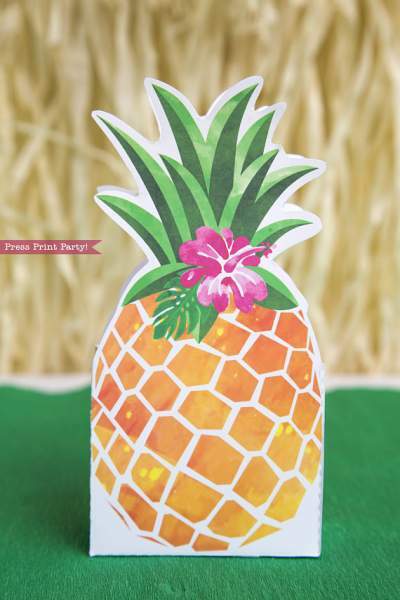 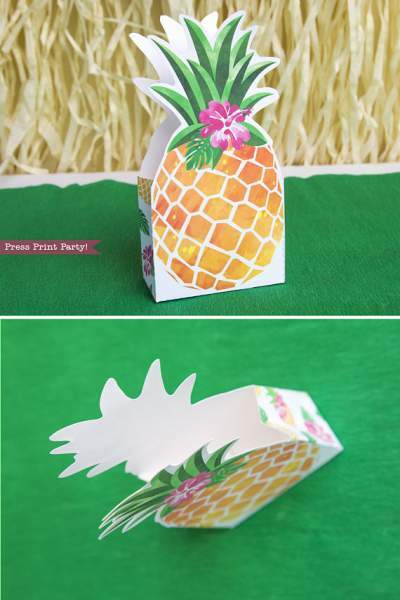 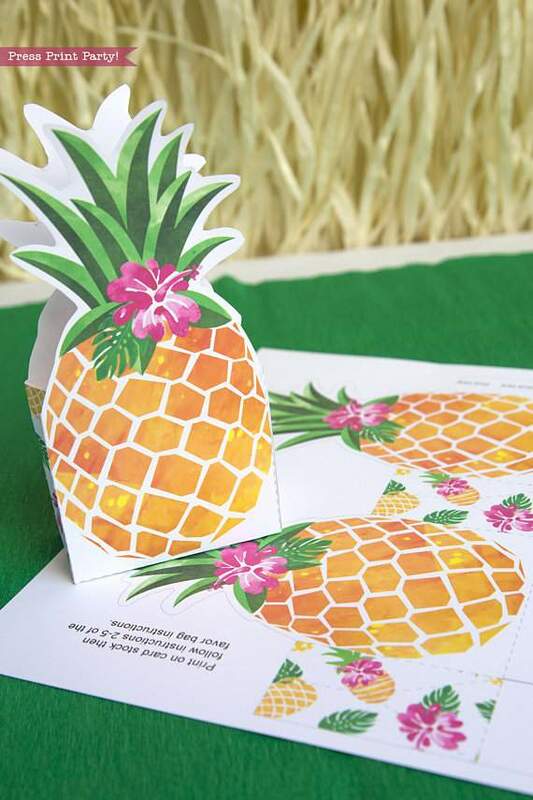 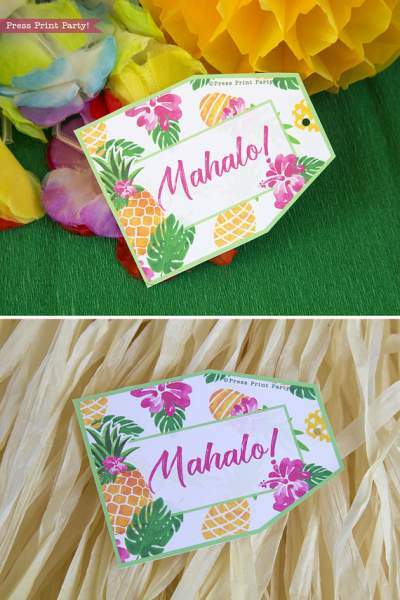 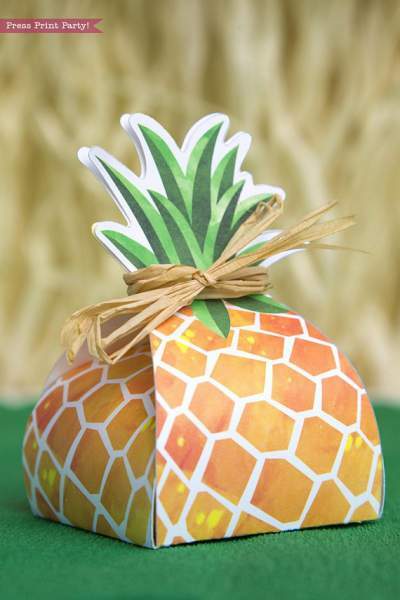 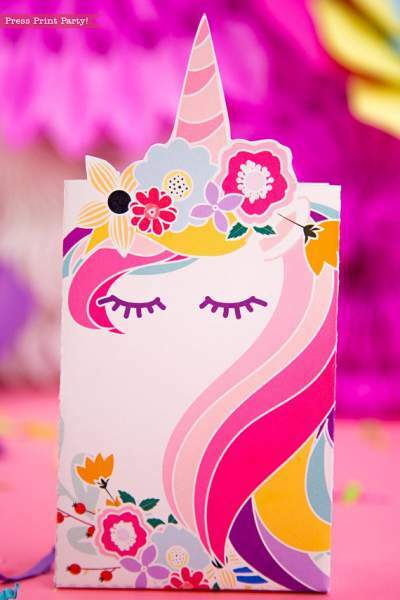 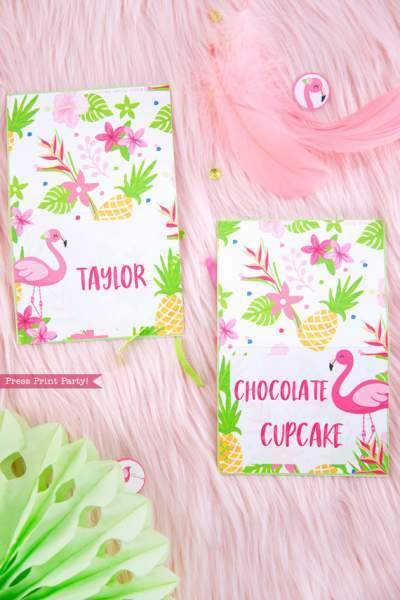 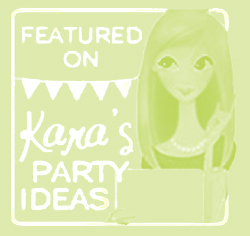 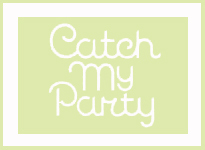 Party like a pineapple this summer with this cheery pineapple favor bag/box. 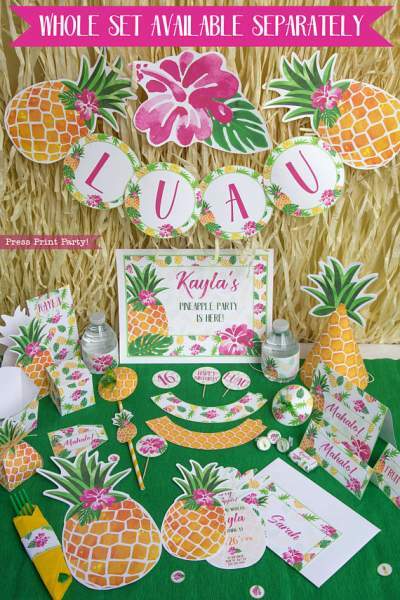 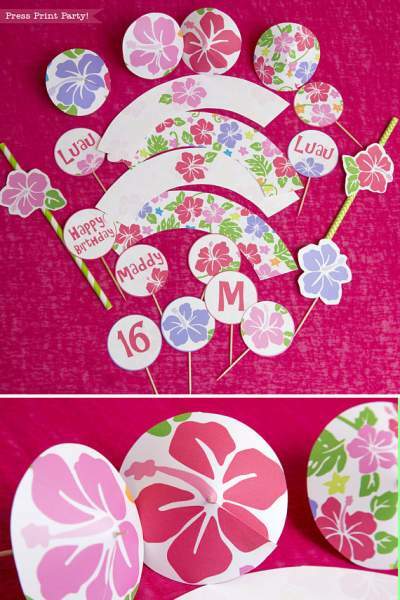 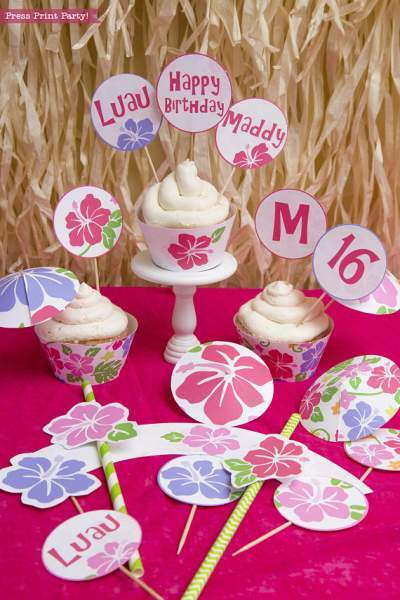 Great to go home with a treat from a luau or pineapple party. 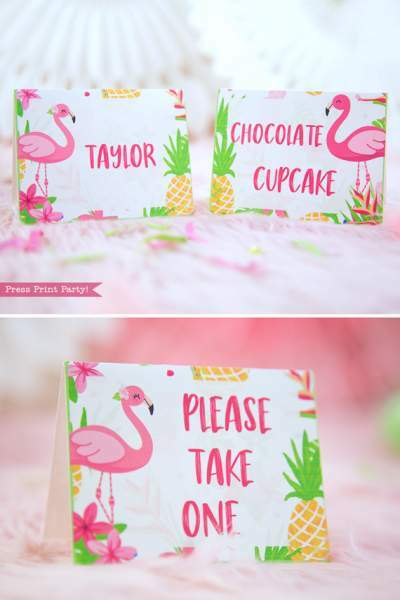 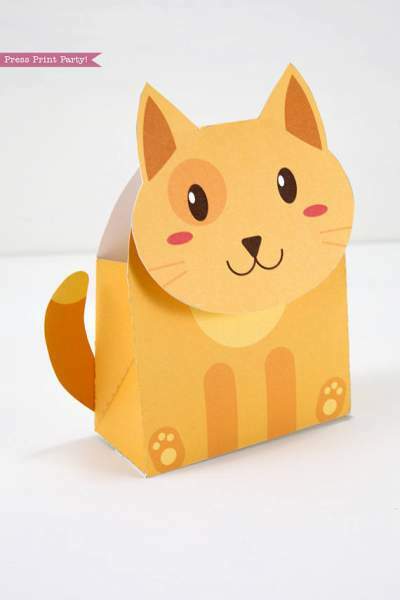 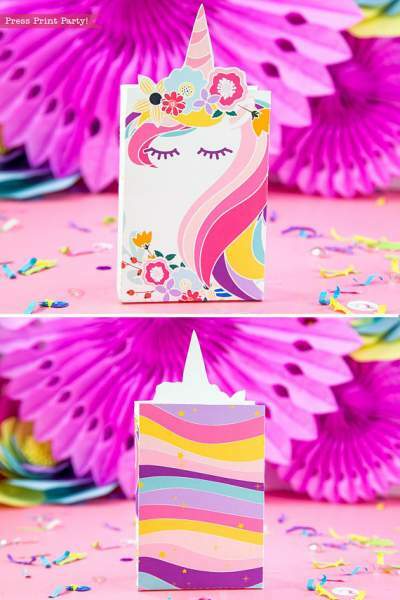 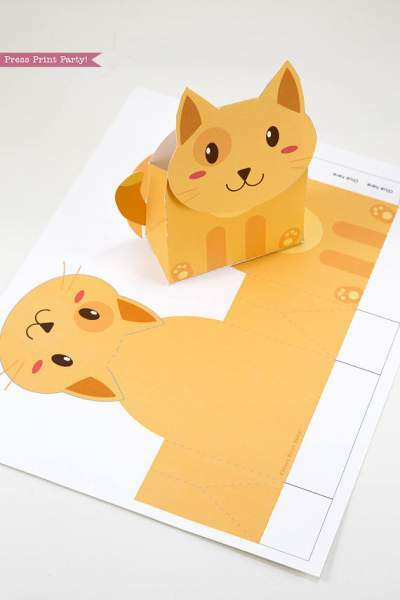 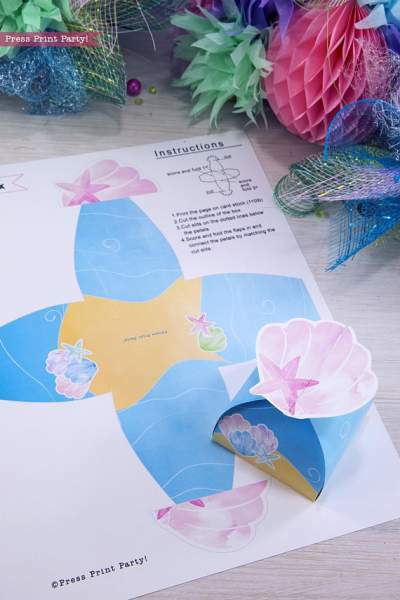 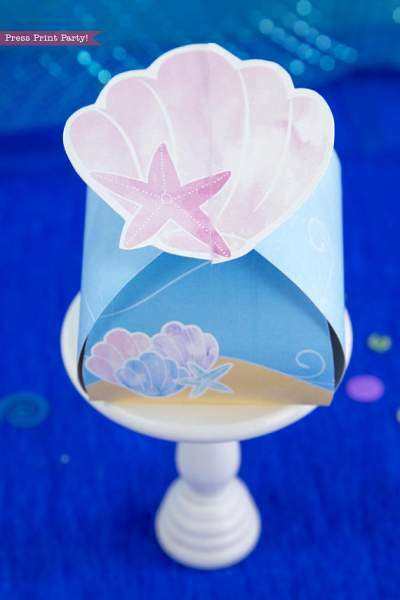 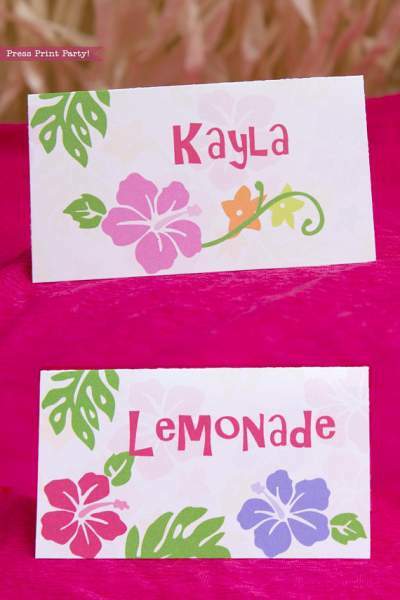 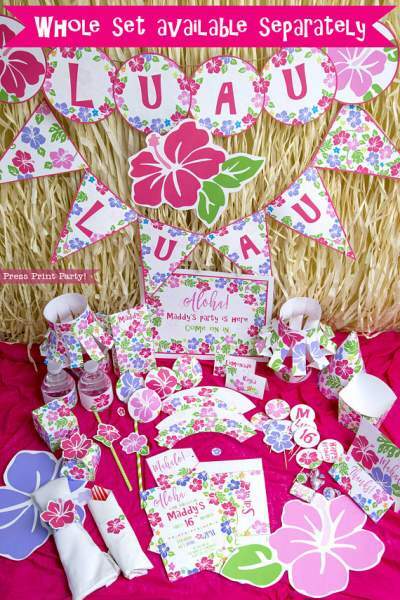 Perfect and quick favor boxes they are so cute and easy.